Why should you get a vehicle inspection? You are buying a car and want to make sure it is in good condition. You are selling a car and want to give buyers peace of mind. You want to sell your car for a higher price. Cars are an expensive purchase, and you need to make sure your car will last. No one wants to spend thousands of dollars just to find out that they bought a piece of junk. For many of us, buying a lemon can lead to financial hardship–but you don’t have to worry about that. Here at TRED, we believe inspections are not optional before purchasing a car. They are a necessity. That’s why we are going to show you five great places to get a vehicle inspection. On the west coast alone, Firestone Complete Auto Care has more than 100 locations. It is easy to schedule yourself an inspection. Go ahead and give your local location a call or schedule an appointment online. And, if you are looking to get your car serviced here, they offer a free courtesy checkup. They will check your fluid levels, lights, belts, wipers, battery hoses, tires, and more. 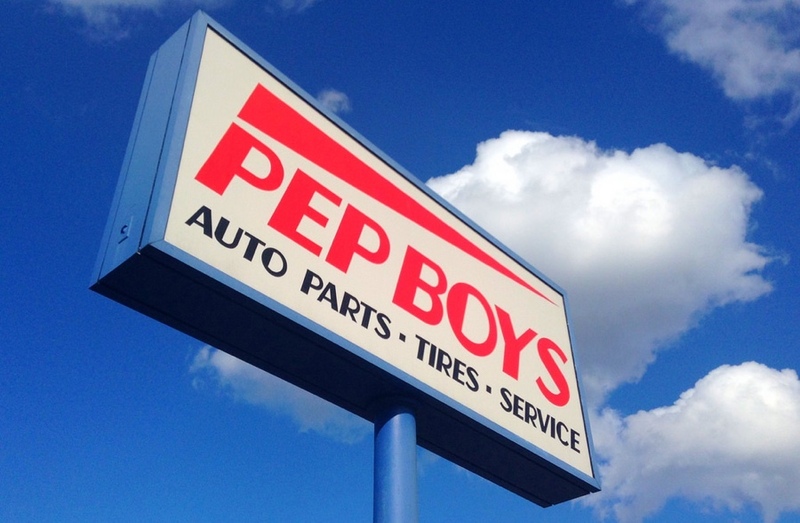 One of the largest providers of full-service auto care, Pep-Boys offers full diagnostic services to find out if anything is wrong with your car. If you are in California, they also offer emission tests post-purchase. This means, instead of running around trying to get your car cleared for the road, you can do it all in one place. For buyers, they will give you a full mechanical inspection so you can avoid buying a lemon. 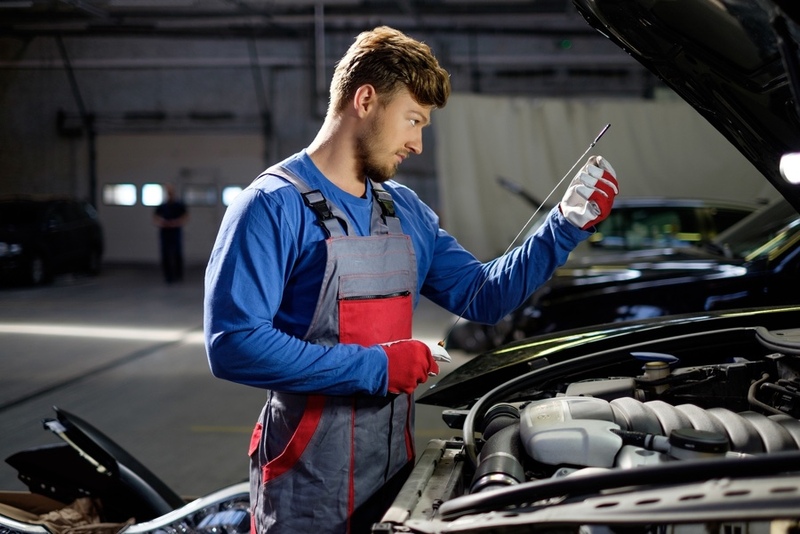 For sellers, they will give you a vehicle condition report by an ASE-certified technician (ASE, or the National Institute for Automotive Service Excellence, is a nationally-recognized professional licensing organization for automotive technicians). Imagine how much peace of mind a full inspection will give any potential buyers of your vehicle! Find a location near you, and schedule an appointment with them online. 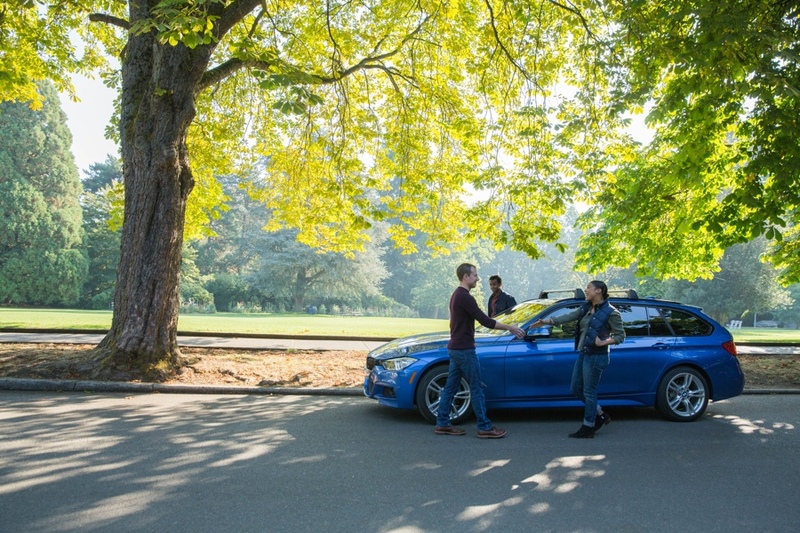 This app seeks to keep buyers and sellers out of shops and dealerships and instead a mechanic visits you wherever you need help. With a large selection of top-rated mechanics, Your Mechanic will visit your home, on the road, or at a location of your choosing. Want to know the best part? They give you a quote before even visiting your location. You know EXACTLY how much you’re spending before making a purchase. This is convenience and transparency at its best! 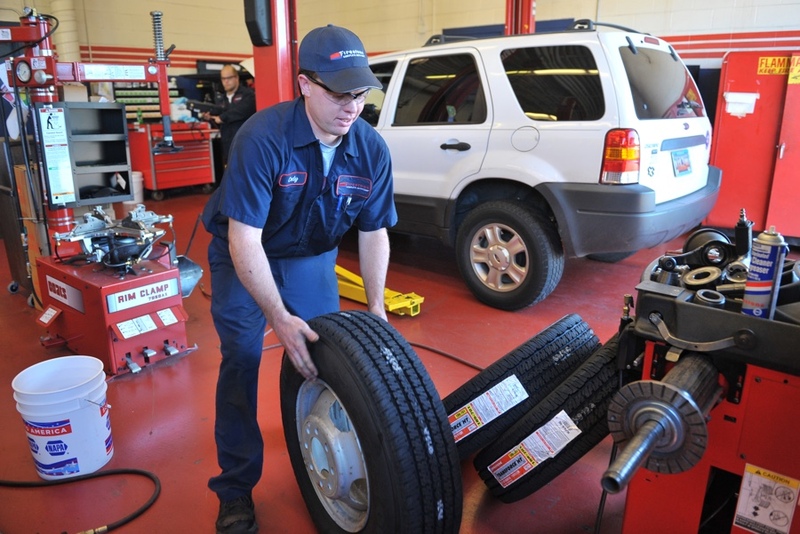 See if Your Mechanic is available in a city near you. Carchex is a company that focuses on auto insurance and car inspections. Unlike most shops, Carchex will send out a certified technician to your designated location. They will give your vehicle a 155-point pre-purchase inspection and, within three business days, send your car inspection report to your inbox. It is a bit on the pricey side, though. Inspections at west coast locations often cost between $125 and $150. But, if you are looking to sell your car for a good price, then an inspection is a must (and will more than make up for the price you pay). Set up your vehicle inspection here. We have to mention ourselves. When you shop at TRED you are only looking at pre-inspected vehicles. Viewing the inspection is as easy as clicking a button. You know how it is when you visit a dealership. A car salesman shows you around and tries to find a car to your liking. But in the end, you are always wondering, “Is this car going to last me?” In this situation, we recommend getting your car inspected. Not to mention, when dealing with private sellers, you have to worry about transacting thousands of dollars from one party to another. I don’t know about you, but I never liked carrying $15k in cash in my pocket. But here’s the thing: at TRED, it is already taken care of. Whenever a seller decides to list their car on our website, our very own mechanics will perform an inspection on that vehicle. And when you decide on the perfect vehicle, TRED will process the transaction using our anti-fraud protocols. It’s simple and stress-free. Check out our car listings here and get a great deal. Pre-purchase car inspections are not optional. You MUST get one. Otherwise, unless you have deep knowledge of how cars work and how to inspect them for damages yourself, you may end up buying a vehicle for too high a price. Even worse, you could buy a lemon. So make sure to consider one of these five vehicle inspection choices before buying a vehicle. It could end up saving you thousands of dollars in the process!